Today's "sharing economy" and socially connected culture presents a unique and profitable market for real estate investment opportunities. In the Social Housing class, you will discover strategies for purchasing and rehabilitating property to be used for short-term rental (also known as Air BNB), student housing, interest-based housing, "clean and sober" recovery housing and much more. Shared housing has created a unique market that real estate investors can use to expand their profits outside of traditional property investment. Learn what is required to achieve national certification in order to tap into state, federal, and charity grants to help finance your deals. 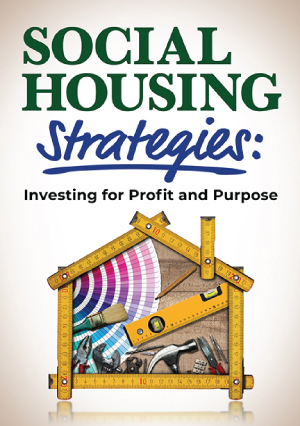 The Social Housing Strategies class is a great class for those who are looking to build their real estate portfolio while creating a profitable cash-flowing business.